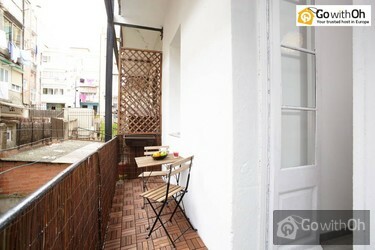 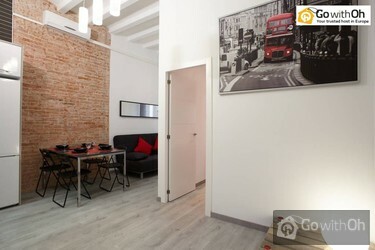 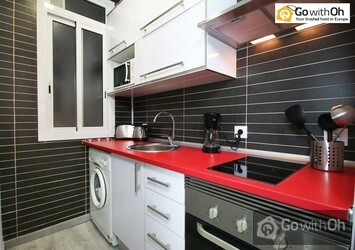 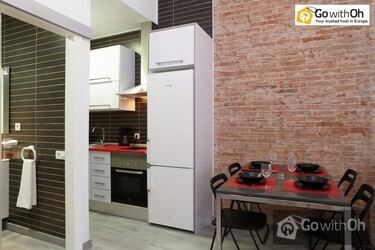 This one bedroom apartment is perfectly adapted to the needs of all customers whether it is a business stay or a family one. 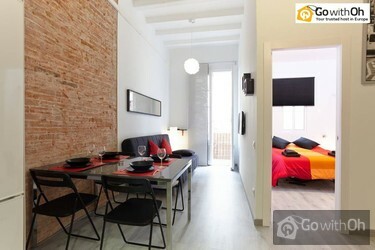 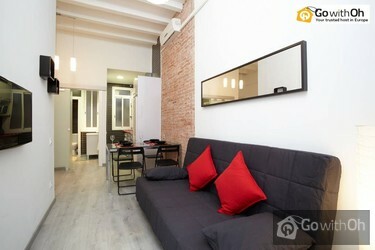 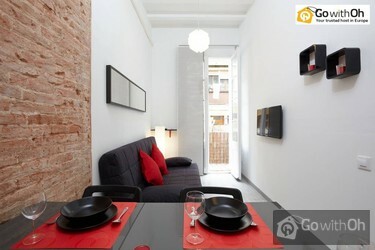 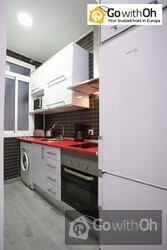 It has a capacity of 4 people with a double bed and a sofa bed in the living room. 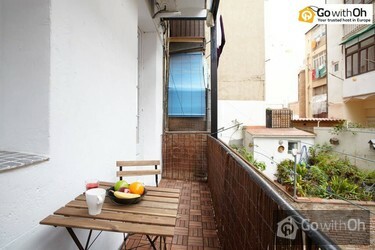 Its light decor and warm colors, along with its bright outdoor balcony all create a truly relaxing atmosphere.